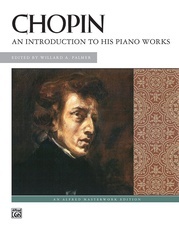 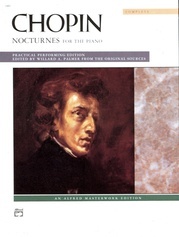 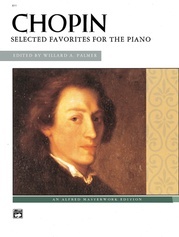 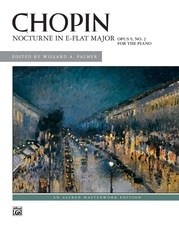 In his short lifetime of 39 years, Frédéric Chopin composed more than 200 compositions for piano, most of which are part of the active repertoire of concert pianists the world over. 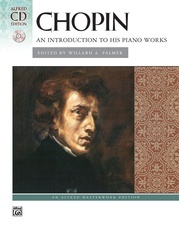 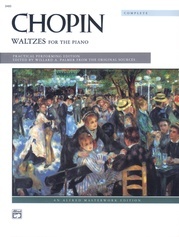 Chopin, a virtuoso pianist and musical genius, was also much in demand as a teacher. 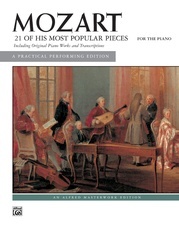 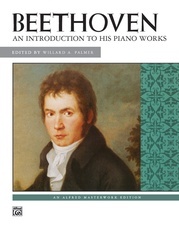 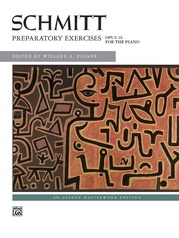 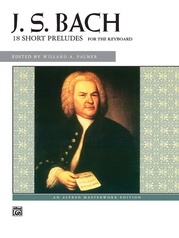 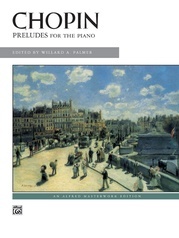 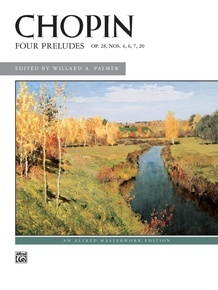 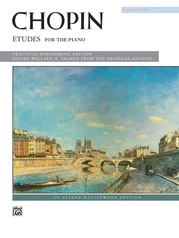 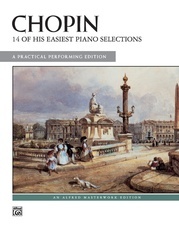 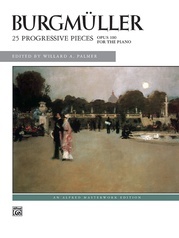 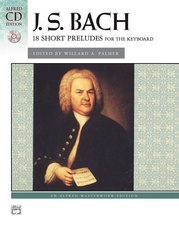 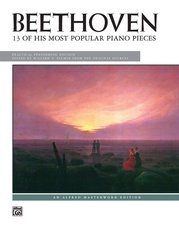 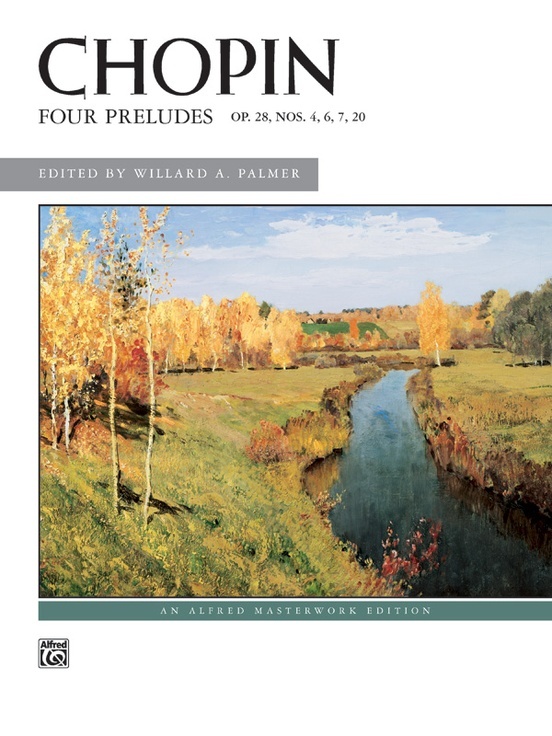 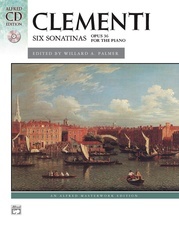 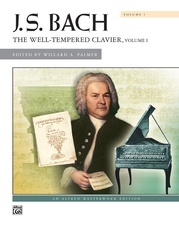 These "Four Preludes" are considered standard repertoire for all developing pianists. 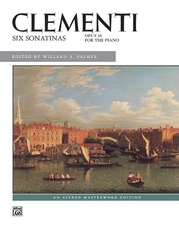 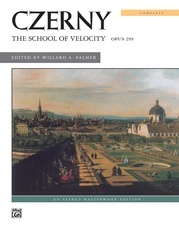 The editorial suggestions by Dr. Hinson are in light print, making them clearly distinguishable from the original text.